It's that time of year again to start thinking about the 2018 sporting hospitality diary and which events to entertain at whether for client entertaining or your own personal day out. Seriously Cool Events have again in 2018 the option for you to buy your spaces on board a shared option rather than taking the entire boat. (unless you want to of course!). 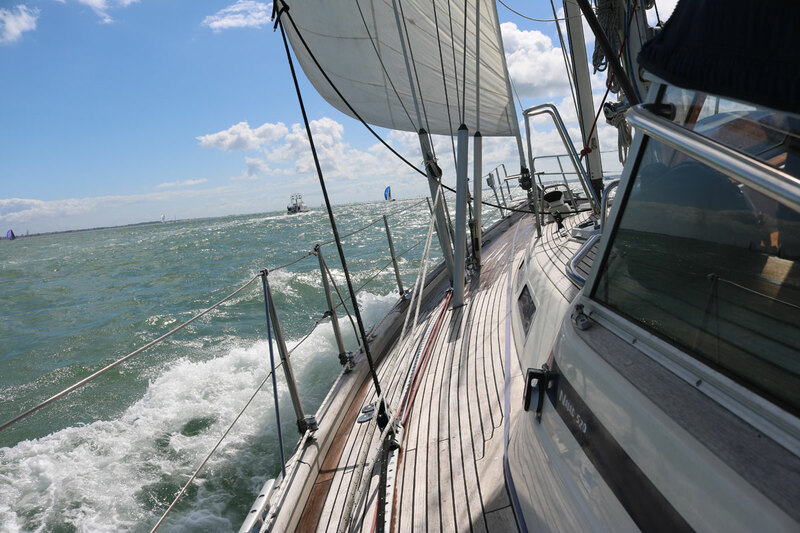 We have up to 12 spaces on board the luxury 52ft Sailing Yacht from Southampton. Oh go on then.... Let's enjoy some Cowes Week Hospitality!